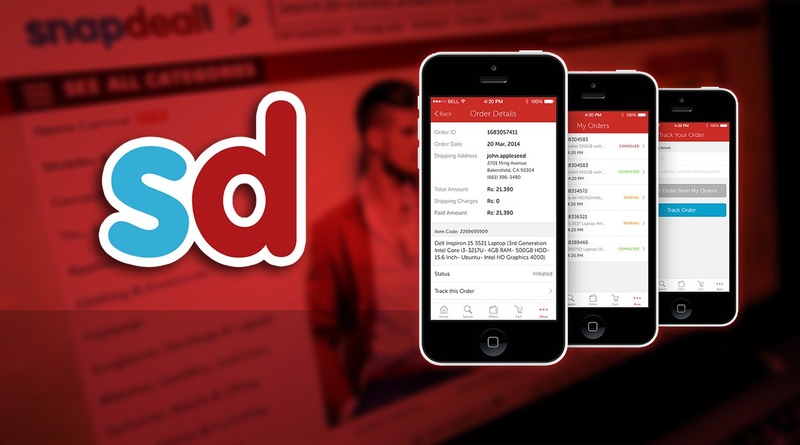 Read more about Snapdeal app on our blog! These days, everyone is looking for a great deal, especially when shopping online. 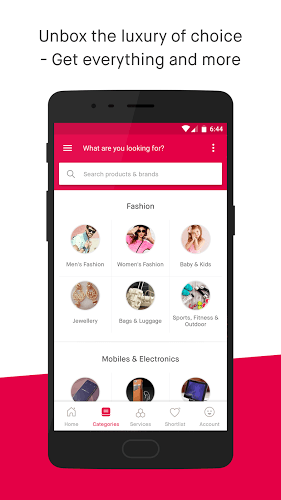 Snapdeal was created to give consumers an easy way to shop for thousands of product easily using only one app. Snapdeal has grown into the largest shopping network in India and is now growing in other parts of the world, as well. By inviting friends, you can save even more money on already rock bottom prices. 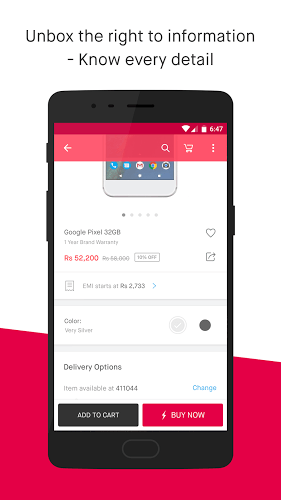 To make your shopping experience as complete as possible, download the Snapdeal Android app today. Saving money is great, if it is easy to do. Nobody wants to wait forever for a product page to load. Download the new BlueStacks Android Emulator to install Snapdeal on PC, along with almost any other Android app. 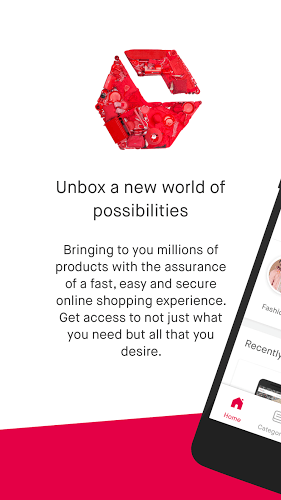 No more swiping through endless pages of products to find what you're looking for. Now you simply have to type and click to quickly find the perfect product at a great price. The increased viewing area of your computer screen allows you to better compare product features, read descriptions and locate prices. Why play Snapdeal app on Bluestacks? 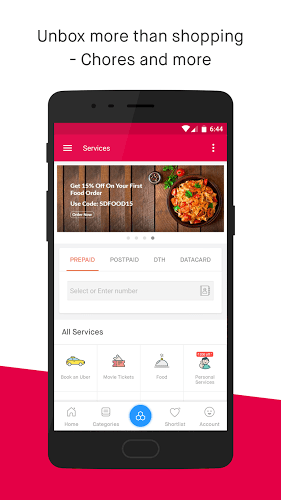 Play Snapdeal app. Redeem your BlueStacks Points. Get rewards! Snapdeal app is best played on the BlueStacks gaming platform with its Keymapping Feature. 6 You're all done! Enjoy playing Snapdeal app on your PC. 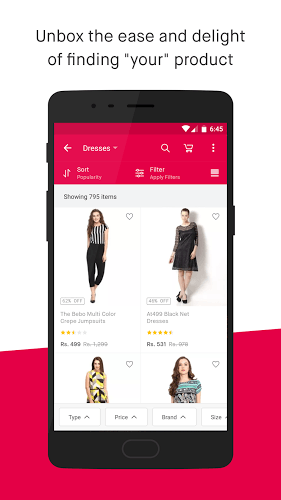 Just like finding a great price on Snapdeal, installing this top shopping app on your PC is super easy and convenient. The first step is to download the free BlueStacks Android Emulator from either of the links on this page. After telling the install wizard about your system, the process is automatic and quick. In a matter of minutes, you will be checking out the apps in the Google Play store. 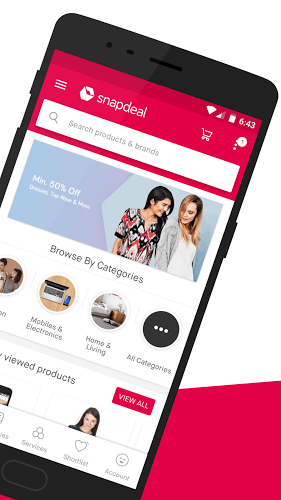 Once you begin using Snapdeal on Windows, you will see how much more convenient it is than shopping on your mobile device. The speed of your home internet network makes finding the right product quick and lets you spend more time shopping and less time waiting. Easily compare images and read text more clearly on your larger computer screen. Gone is the endless swiping that has plagued shopping apps for years now. Instead, use your mouse and keyboard to easily sort through the massive Snapdeal online store. It takes no time at all to begin streaming your mobile life to the vast Twitch.tv community of gamers and mobile app aficionados. When you use the latest version of the free BlueStacks 4 Android emulator to run your favorite shopping apps, you can stream your entire shopping trip and mobile experience to Twitch using simple, one-click controls. Join millions of other Android users that hang out and watch live broadcasts while chatting and making new friends. Learn more about your favorite apps or games, follow users you like, and even make a few new followers of your very own.